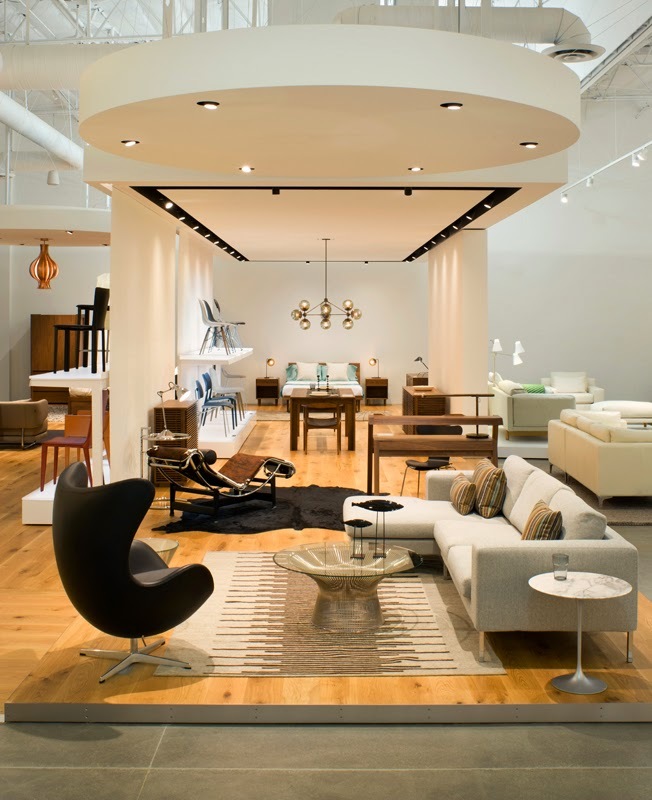 And the winner is… DWR and Light Studio LA! Design Within Reach just received an Outstanding Merit Award for their new stores nationwide from the Association for Retail Environments and Light Studio LA has been with them all the way! Go to A.R.E. Design Awards to see all the winners!